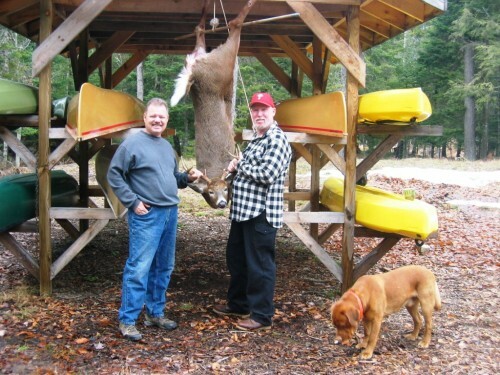 Packbasket Lodge hosts deer hunters throughout the bow, muzzle-loader and rifle seasons. This is big woods hunting and requires stamina, patience and a good sense of direction. Call for details.